Curlycup Gumweed (Grindelia) scientifically known as Grindelia squarrosa is a small North American biennial or short-lived perennial plant which grows to a maximum height of 90 cm (appx. 3 ft.). The plant is native to western and central North America, from British Columbia east to Québec and New England, and south as far as California, Arizona, Chihuahua, and Texas. The plant belongs to the Asteraceae/Sunflower family. 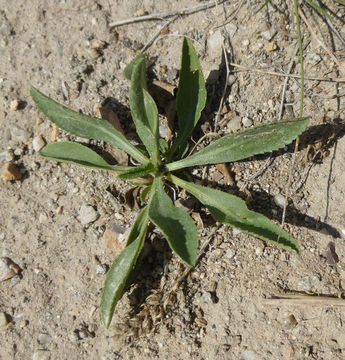 Few of the popular common names of the plant are curlycup gumweed, tarweed, resinweed, curly-top gumweed, sticky-heads, gumweed, Field Gumweed, Great Valley Gumweed, Rosinweed, Yerba del Buey, curly-top gumweed, rayless gumweed and broadleaf gumplant. The genus is named for Latvian botanist David Hieronymus Grindel, 1776–1836. It was used by Great Plains Tribes as a medicinal herb to treat illnesses such as asthma, bronchitis or skin rashes. The Lakota language name for the plant is pteíčhiyuȟa. The Gosiute Shoshone name for the plant is mu’-ha-kûm. 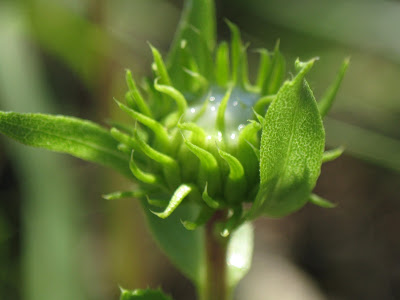 The flower buds secrete sticky resin; hence the plant is also commonly called gumweed, gum plant, or tar weed. 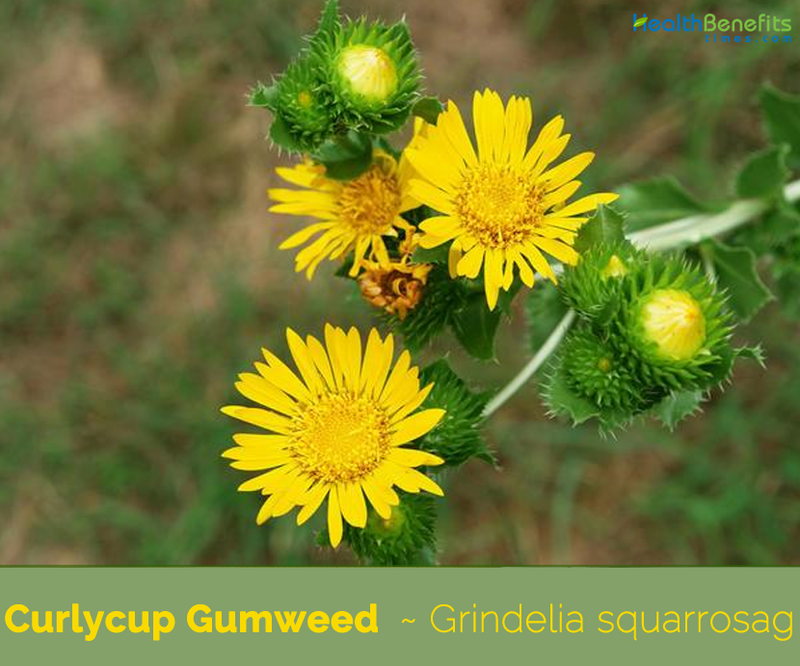 Curlycup Gumweed (Grindelia) is a warm-season biennial or short-lived herbaceous, perennial plant that grows about maximum height of 90 cm (appx. 3 ft.). The plant is found growing in dry prairies, waste places, roadsides, railroads, depleted rangelands, and abandoned croplands. The plant does best in poor to fair on gravel, clay, and dense clay, and good in sandy loam, loam, and clayey loam. It makes fair growth on saline soils, good growth on gentle and moderate slopes, and fair growth on steep slopes. It is tap rooted, and develops a short, vertical rhizome. The root system extends 6.5 feet (2 m) into the soil with extensive shallow root development. Stem is smooth, spreading to erect, usually single and branched above. The plant is both edible and medicinal and has been used in European and western herbology and in Native American medicine. Leaves are 5 cm. (2 inches), or less, long, varying from broadly spatulate or oblong to lanceolate, sessile or clasping, obtuse, more or less sharply serrate, often spinosely toothed, or even laciniate-pinnatifid, pale green, smooth, finely dotted, thickish, brittle, beads and gummy to the touch. 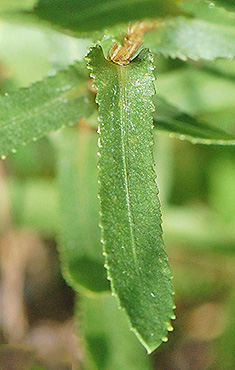 The leaf margins are closely toothed. Flower heads are several to numerous with yellow ray florets up to 0.5 inches in length. The floral disk is 0.6 to 2.75 inches wide. Bracts of heads are resinous and strongly curled. Resin covering the flowers and flower buds are thick and milky and smell balsamic. Flowering occurs from July through September. Growth habit is erect with many branches coming off a single stem. Flowers are followed by achenes (like a sunflower seed). This perennial herb greatly assists with addressing lung problems like bronchitis, emphysema and asthma. It achieves this by relaxing the air ways and consequently opening them up. This allows for air to freely pass through the lungs of the patients. Additionally, it aids in the elimination of obstructions of catarrh and phlegm which are in the passageway so to improve breathing. It is good for curing and managing coughs. This is mostly useful during the cold and dry seasons of the year when the development of coughs becomes widespread. Grindelia is an effective anti-bacterial. It attacks bacteria that are present in the urinary tract and kills them. Additionally, it’s a good antibiotic herb. This means that it is not only limited to killing bacteria found in the urinary tract of human beings. 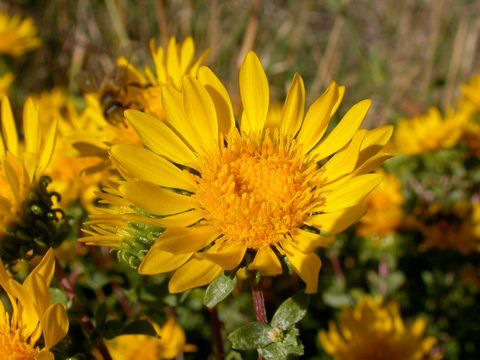 Grindelia prevents the growth of poison oak. This is due to the calming effects that it has on the skin. 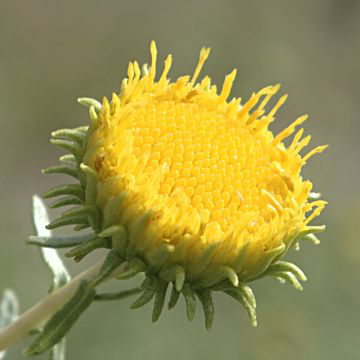 Native Americans used curlycup gumweed extracts to treat asthma, bronchitis, colic, and skin rash. Pawnees boiled the flower heads and leaves, and used the decoction for bathing saddle sores and other skin irritations. Nowadays it is used in treatment of bronchial spasm, whooping cough, asthma, and rashes caused by poison ivy. Curlycup gumweed extract is valuable as a stimulant, sedative, astringent, purgative, emetic, diuretic, antiseptic, and disinfectant. Rosin weed was used by the native North American Indians to treat bronchial problems and also skin afflictions such as reactions to poison ivy. It is still used in modern herbalism where it is valued particularly as a treatment for bronchial asthma and for states where phlegm in the airways obstructs respiration. 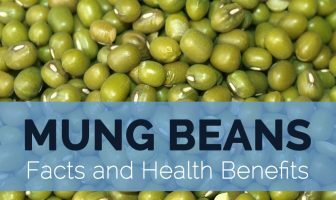 Additionally, it is believed to desensitize the nerve endings in the bronchial tree and slow the heart rate, thus leading to easier breathing. 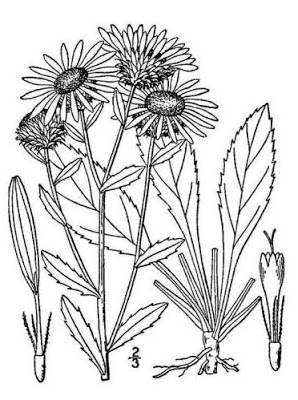 Plant merits investigation as a treatment for asthma. The herb is contraindicated for patients with kidney or heart complaints. Dried leaves and flowering tops are anti-asthmatic, anti-inflammatory, antispasmodic, expectorant and sedative. 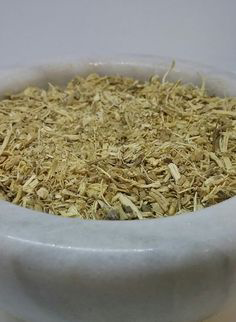 Principal use of this herb is in the treatment of bronchial catarrh, especially when there is an asthmatic tendency; it is also used to treat whooping cough and cystitis. Active principle is excreted from the kidneys, and this sometimes produces signs of renal irritation. Externally, the plant is used as a poultice to treat burns, poison ivy rash, dermatitis, eczema and skin eruptions. Plant is harvested when in full bloom and can be used fresh as a poultice or dried for infusions etc. Homeopathic remedy is prepared from the leaves and flowering stems. It is used as an antispasmodic and a urinary tract disinfectant. 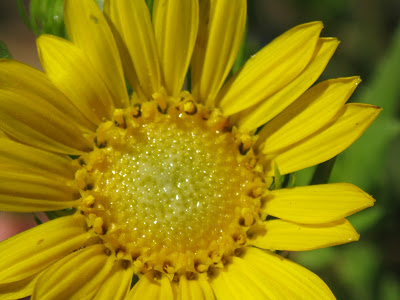 Grindelia has also been used for a long time as a remedy for dermatitis caused by poison oak or poison ivy. Herb is used to alleviate glaucoma and other pain and irritation of the eyes. The plant possesses strong components that relieve pain associated with arthritis. 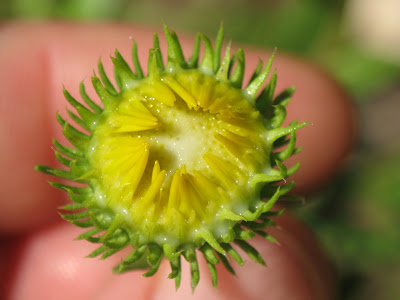 Grindelia helps alleviate pain in the liver and spleen. Herb is shown to provide relief to a vast number of diseases associated with the female reproductive system. The herb is also touted for its positive effects on the central nervous system as it helps relieve intense headache. 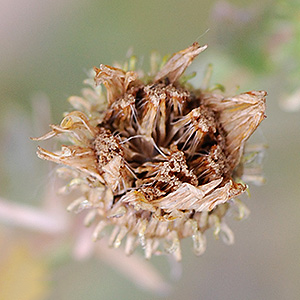 Grindelia is valued for its efficacy in relieving excess heat and fever. Powdered flower heads were once used in cigarettes to relieve asthma. Boiled flower heads used as wash for skin diseases, scabs and sores. Pounded sappy leaves used for poison ivy rash. Fresh gum was rubbed on the eyelids to treat snow-blindness. Slightly bitter and aromatic tea may be used for bronchitis or wherever an expectorant is needed; as an antispasmodic for dry hacking coughs. It is believed to desensitize the nerve endings in the bronchial tree and slow the heart rate, thus leading to easier breathing. Asthma: Take sundew, Grindelia and milk Thistle. Prepare decoction. Drink 2-3 times a day. 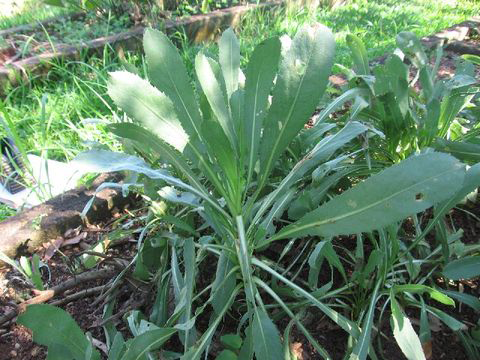 Asthma: Take verbascum Thapsus and grindelia. Prepare a decoction. Drink 2-3 times a day. 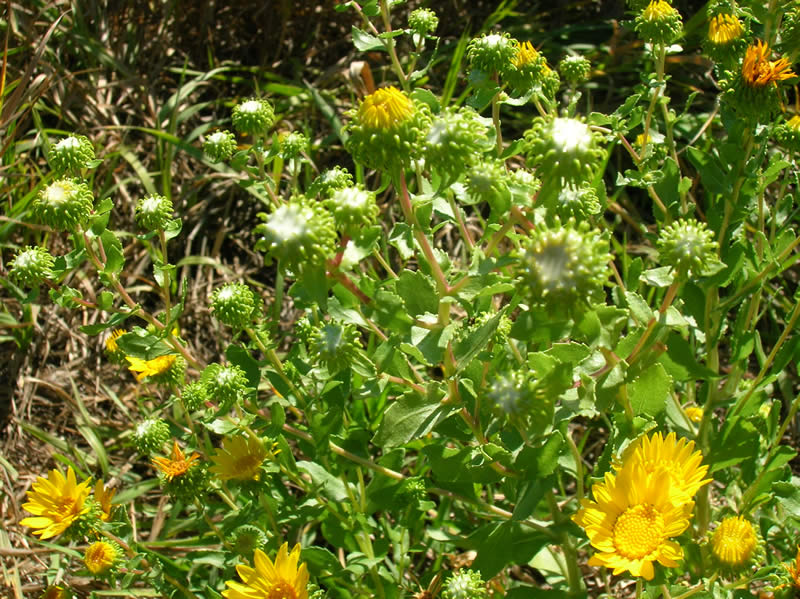 Bronchitis: Make a decoction of Ipecacuanha, White horehound, colts foot and grindelia. Take 2 times a day. Fresh or dried leaves can be used to make an aromatic, slightly bitter but pleasing tea. Sticky resinous sap that covers the leaves can be used as a chewing gum substitute. 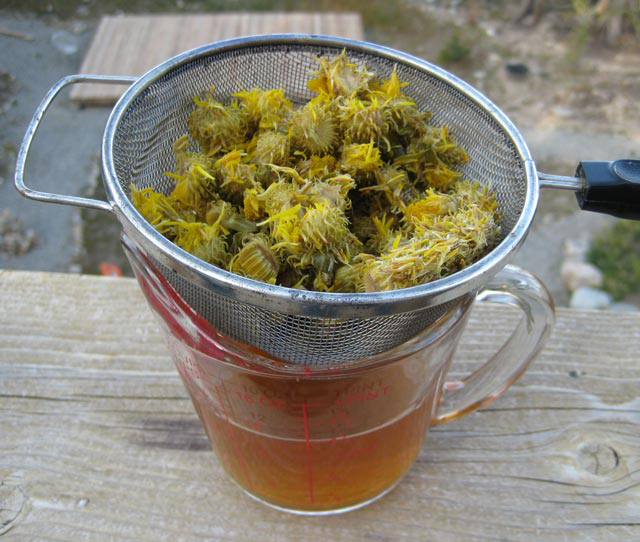 Grindelia is administered as an herbal infusion prepared by simply steeping a teaspoonful in one cup of boiling water. The herb should only be used in a dry form. Proper infusion of the herb should be allowed to take place for a period of approximately 10 – 15 minutes. The cup of herbal infusion can be drunk three times on a daily basis to remedy several disorders. Alternatively, a 1-2 ml tincture should be taken thrice daily. Curlycup gumweed is unpalatable to cattle, sheep, and horses, though sheep will occasionally crop flower heads in the absence of other forage. Yellow and green dyes are obtained from the flowering heads and pods. 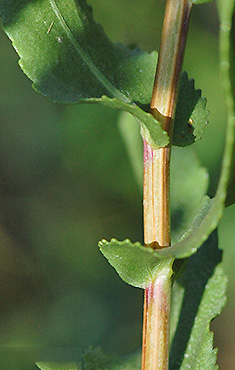 Leafless stems can be bound together to make brooms. It may cause kidney problems. It should not be used by both pregnant as well as lactating women. 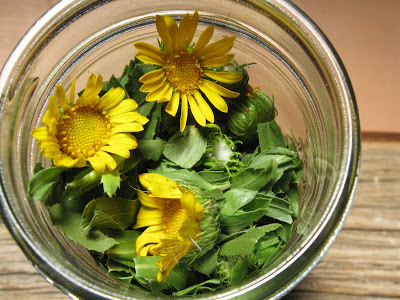 Grindelia should not be used by patients who have been diagnosed with heart and kidney ailments. In large doses it may cause some irritation of the kidney or stomach. Flower Flower heads are several to numerous with yellow ray florets up to .5 inches in length. The floral disk is 0.6 to 2.75 inches wide. Bracts of heads resinous and strongly curled. Aurelia squarrosa (Pursh) Cass. ex Steud. Grindelia speciosa Gill. ex Hook. & Arn. Grindelia squarrosa f. depressa Steyerm.